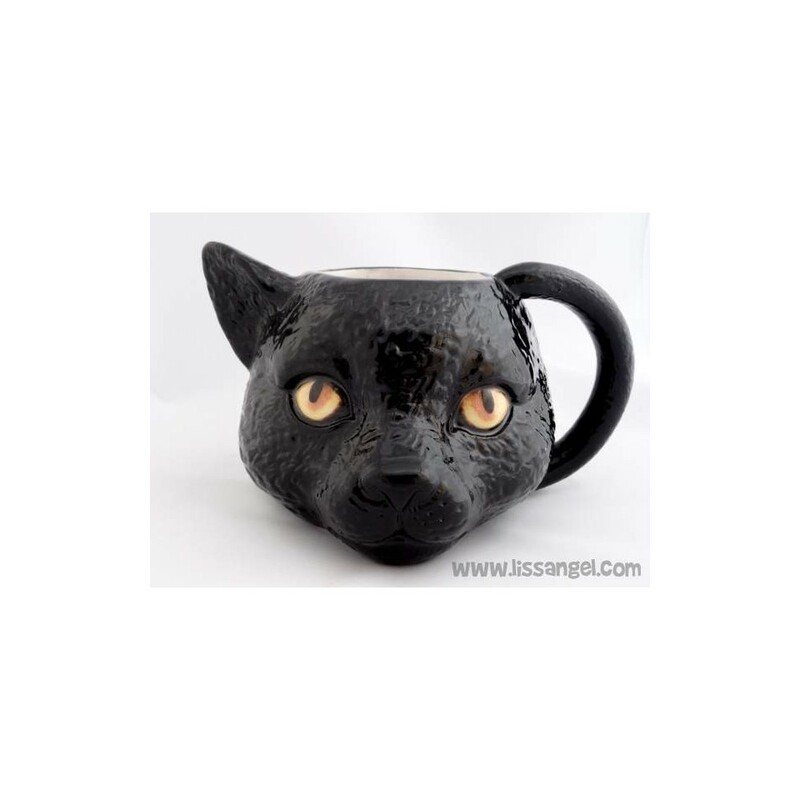 Bring good luck to your kitchen with this special mug. 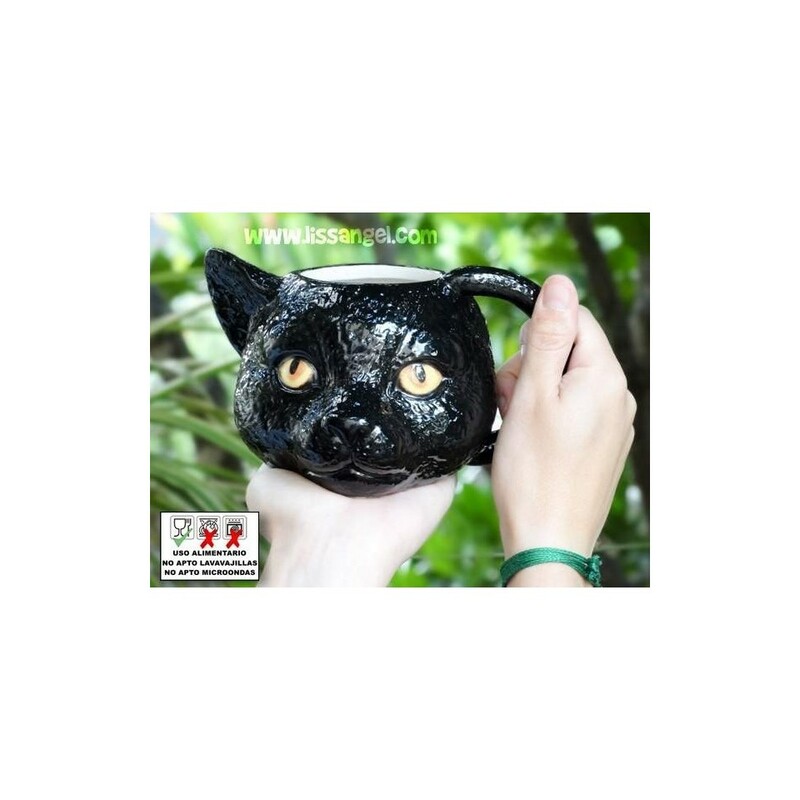 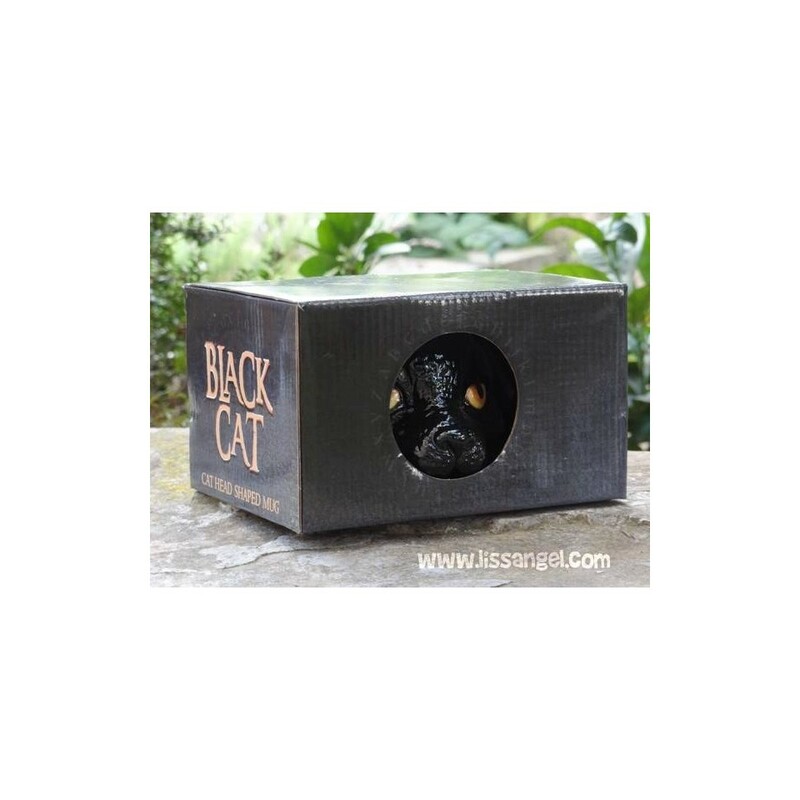 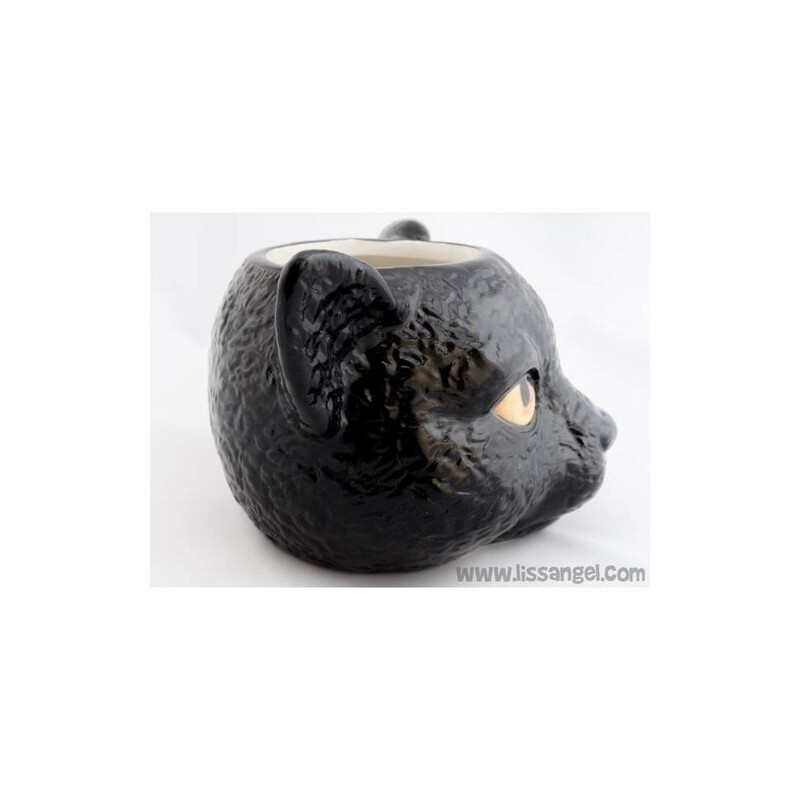 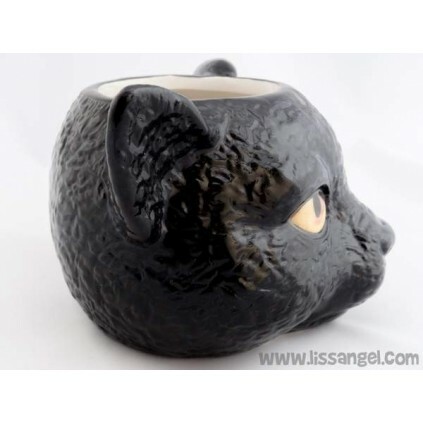 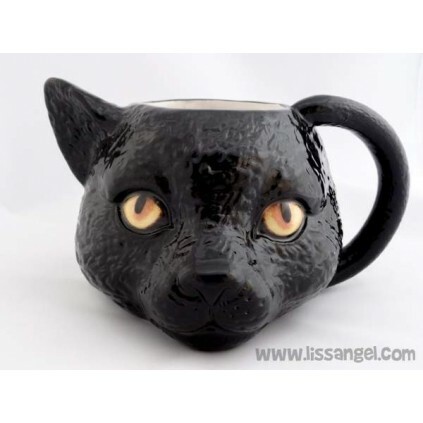 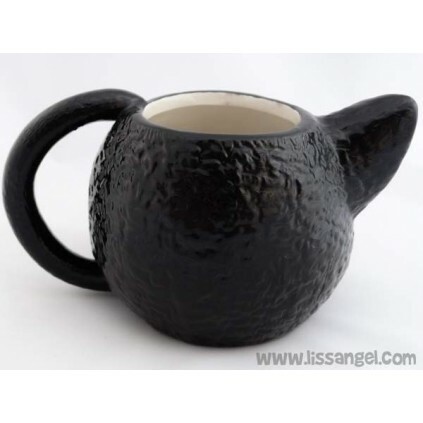 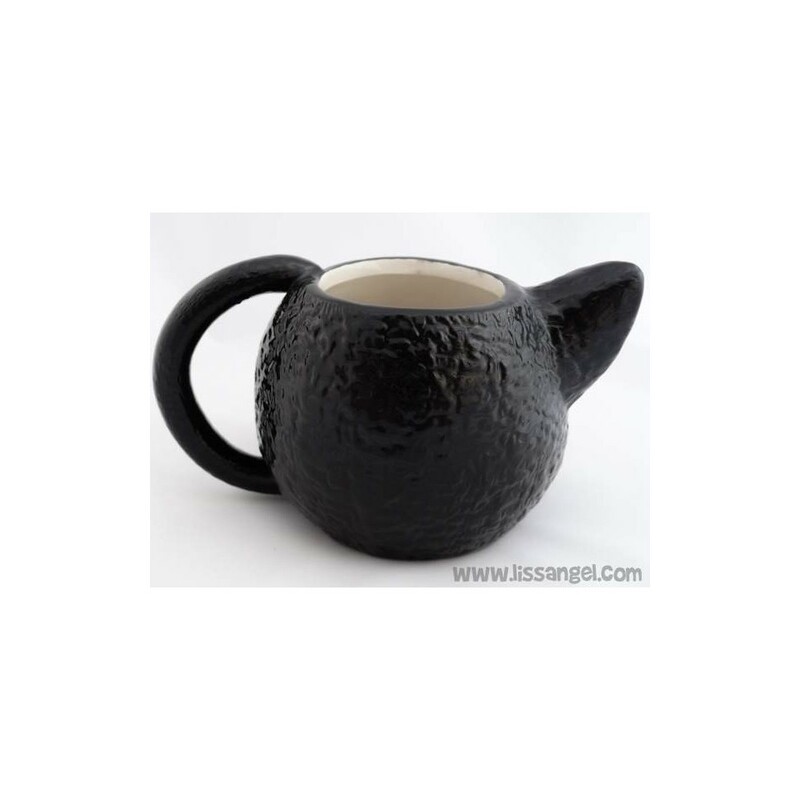 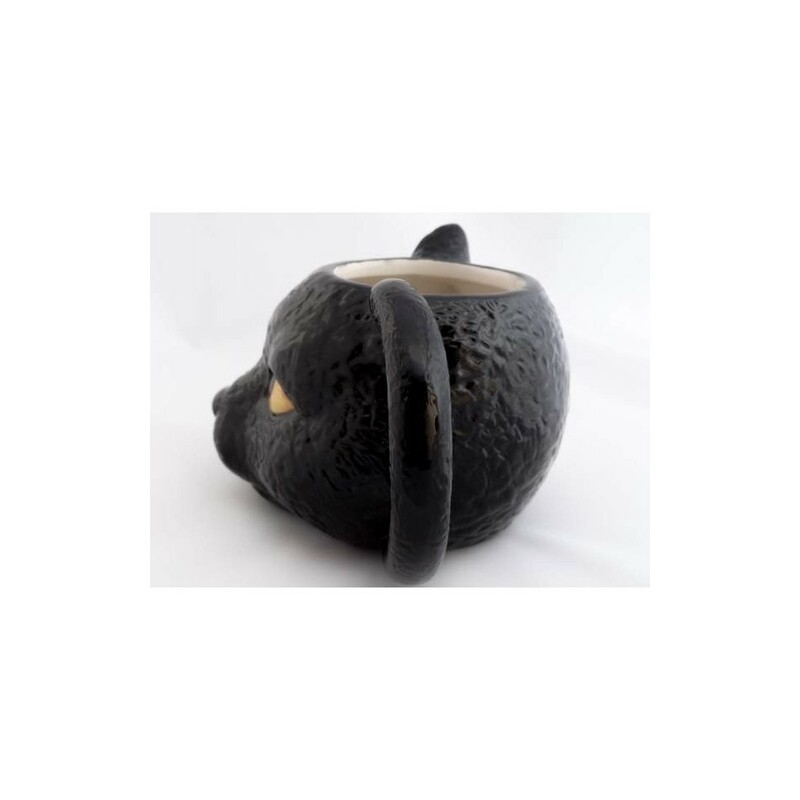 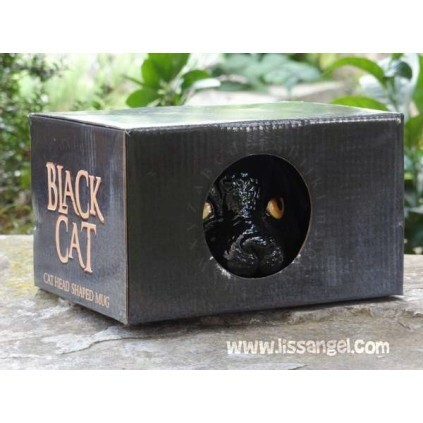 This black cat head shaped mug will surprise you with its realism, detail and its striking yellow eyes. 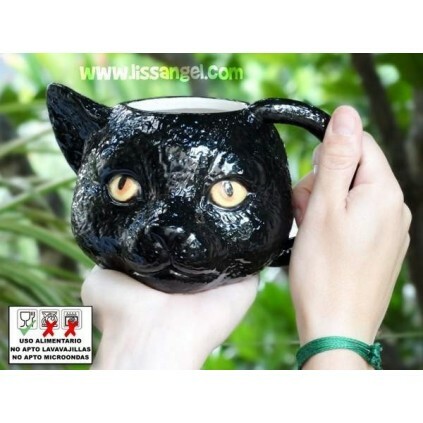 A perfect mug for gift to true cat lovers. 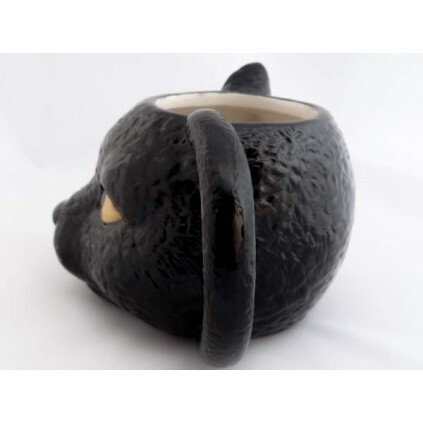 Its original packaging with a hole where you can see the mug, ends up making the product something special.